Whitstable Yacht Club hosts Keith's Coffee Hut in the forecourt, where hot and cold drinks, and a range of hot snacks are served every day. Members can book the club for a private party, or the Committee Room for a meeting. The club is very flexible, hosting small gatherings and meetings up to large weddings and birthday parties! Contact the club for details. We have a full time bar, which offers an extensive range of drinks and snacks. Please come along and sample our Guest Ales! Please support your club by attending our social events! Friends & family of members are welcome to attend, providing they are signed in as your guests. Tuesdays, from 7pm Cribbage Nights Tuesday evenings are Cribbage evenings, 7pm, beginners welcome! Wednesdays, from 7pm Pool Nights Wednesday nights - club pool night. 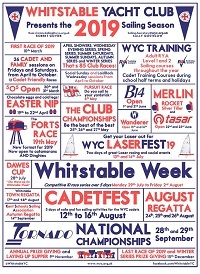 Players and non-players are welcomed, come along and support the Whitstable Yacht Club team. 28/04/2019 - 15:00 Sunday Roast, 3pm on Sunday 28th April Just £10 for roast pork, fresh veg, roasties, apple sauce ......and a pudding! TICKETS BEHIND THE BAR. This will be very popular so please get your tickets early. 04/05/2019 - 19:30 Race Night! Saturday 4th May from 7.30pm Back a winner! 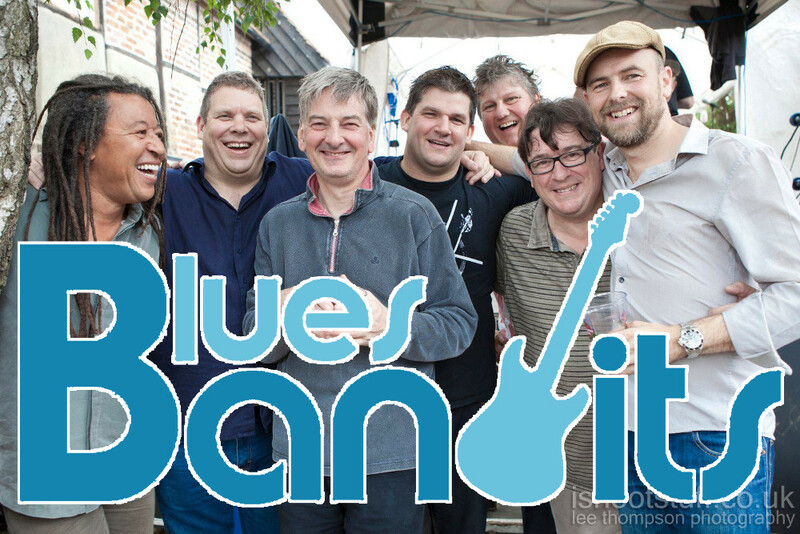 18/05/2019 - 19:30 Forts Race Saturday Evening Party 2019 The Blues Bandits performing, a BBQ and drinks promotions. All members welcome! Interested in having WYC host an event? The club can be booked for private parties. 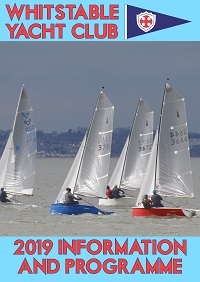 Contact the Club Manager if you are interested in booking the club.